This large whimsical die cut sign measures 10"x7.5" Perfect for your special event and as room décor for your event. 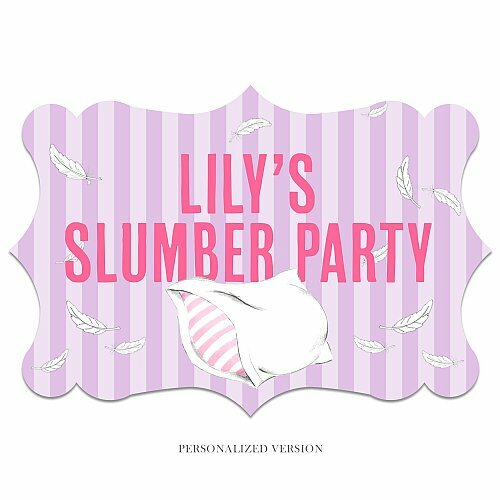 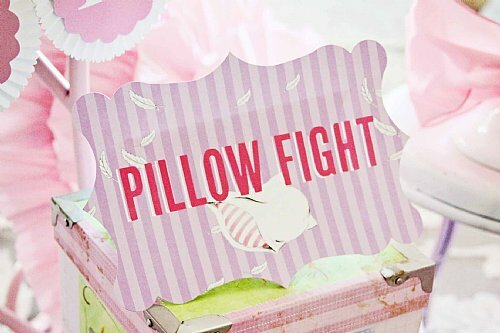 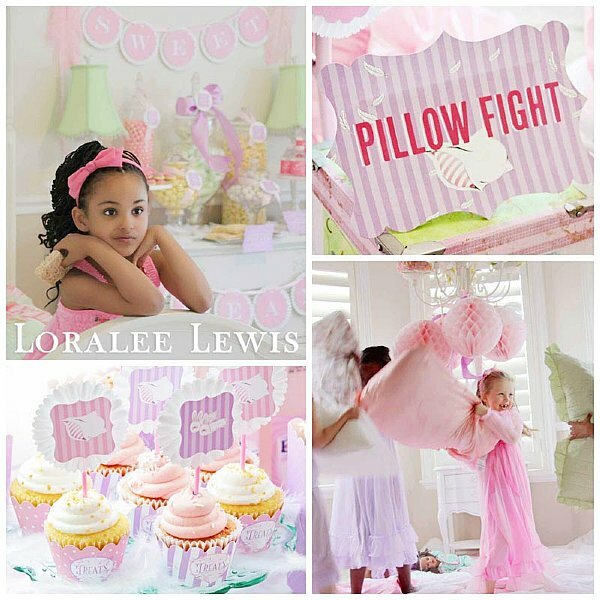 This sweet sign comes standard reading "PILLOW FIGHT" or you can personalize it with your own message below! If you chose to customize, please leave us your sign wording below You have 30 characters left. Do not use HTML.